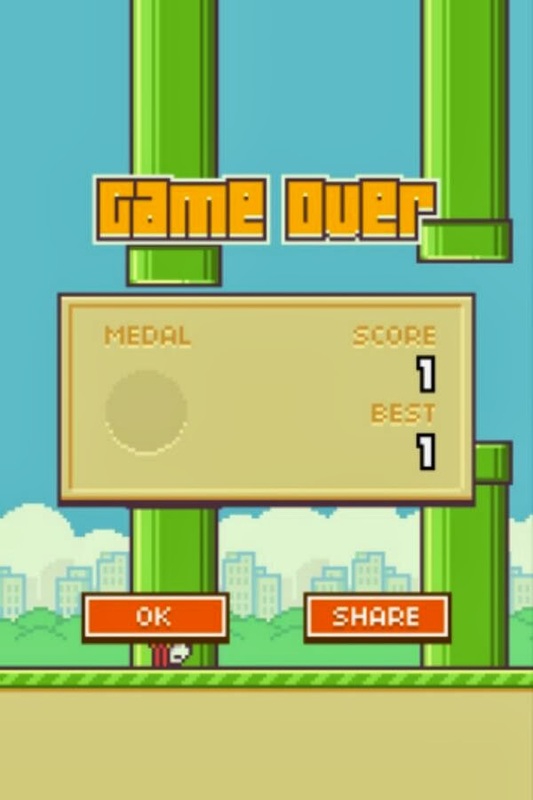 The somewhat reclusive developer of inexplicable runaway hit Flappy Bird has announced that he "cannot take this anymore" and will be removing the game from app stores in 22 hours, as of 2:02 PM EST today. Dong Nguyen explained on his Twitter account that the takedown isn't due to any legal reasons, and that he won't be selling the rights to the game. Flappy Bird apparently is making $50k every day in ad revenue, which makes the take-down seem bizarre, but one can imagine that an indie developer that never sought the spotlight may be under a little too much pressure. He said earlier that the game has ruined his simple life, so he hates the game. Nguyen says he'll keep making games though, and with any luck, they'll experience at least a little bit of the success of Flappy Bird.